The aim of the Liveable City project was to improve the public domain in urban historic centres in the North Sea Region through the development of a unique and integrated approach to the planning, management and maintenance of the region. Through the development and testing of practical projects and initiatives, the region has seen a transformation in public spaces from being derelict and unworkable to manageable and functional spaces. 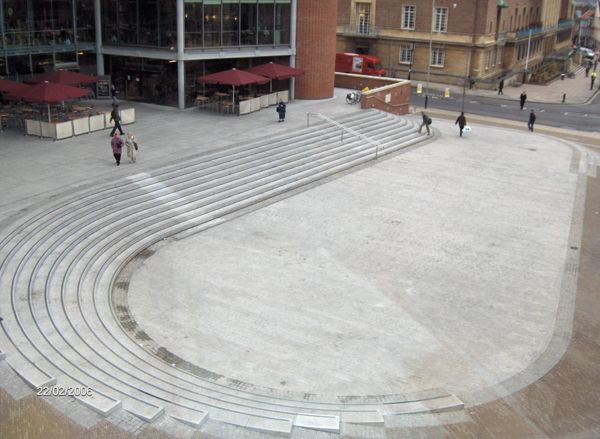 The creative use of such space has led to the development of a unique identity within the areas involved. This has been achieved through the development of new produce in partner cities through the encouragement of local artistic talent in terms of local street design. By taking account of Norse mythology, local street furniture has been transformed and on a transnational basis has highlighted the generic standards which are in place through globalised street design, causing local distinctiveness and individuality to be undermined. The concept of spatial strategies up until the consideration of this project was novel in the UK. Approving these concepts by a UK local authority is an innovative achievement of the project. Moreover the city of Gent in Belgium has undertaken best practice work in the area of lighting where it has produced a lighting plan through implementation of the Liveable City project. Finally this has led to Gent receiving numerous awards and distinctions in relation to their work in this field. Furthermore, the Liveable City project created a toolkit model for measuring the benefits of regenerating public spaces which can be used in any city. After the closure of the Liveable City project, numerous investments regarding the regeneration of urban areas came to the fore to further implement what this project put into place. For instance in Trondheim (NO) the Market Place “Torvet” was developed. Key design proposals have been reviewed and adjusted and a private investor was brought in to finalise implementation of the regeneration work. 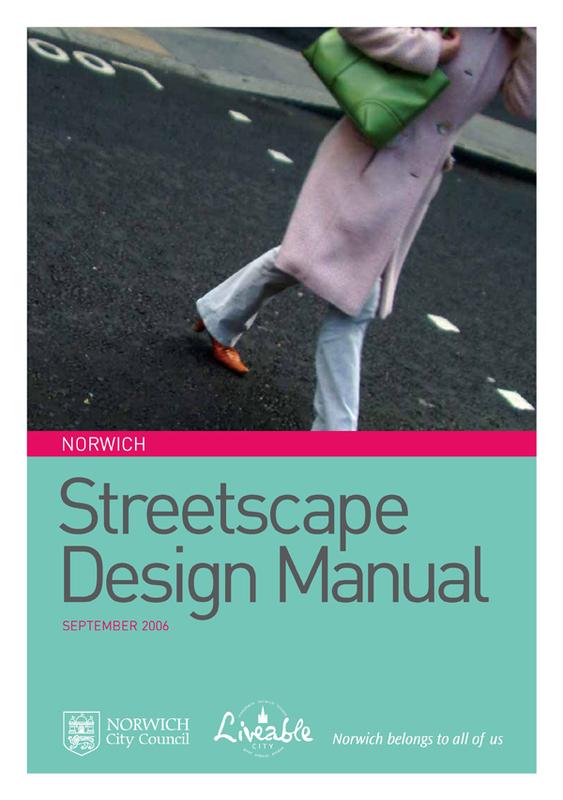 As well, in Lincoln (UK), development of the Lincoln Cultural Quarter Public Realm Master Plan, Lighting Proposals and Design Handbook was put into action in May 2007. All in all, a 3,370,243 € improvement scheme was implemented where better walkways for pedestrians was carried out and taken into account for redevelopment of the area. In the end the implementation has led to better social interaction and greater civic pride in the area. Through the use of PEER groups, the consideration of various stakeholders led to the inclusion of groups such as the police; residents; schools; tourism organisation; retailers; local authorities; academic sector; heritage; cultural organisations and artists. This allowed taking into account a wide range of knowledge and understanding when implementing the project. Beginning on the transnational level the Liveable City project worked from the top down. Through working with countries abroad it was possible to influence home governments in their consideration of the development of competitive towns and cities. In connection to the Gent (BE) experience, the Lighting Commission in the UK Parliament contacted the Lead Partner of this project. In 2003, the UK’s Office of the Deputy Prime Minister produced the “24 Towns and Cities, Partners in Urban Renaissance” report for the urban summit. Implementing the Liveable City project has led to raising profiles of city centres and opened them up more to the public. Developing new attractions, new types of experiences and different events has also enabled tourism to flourish; people experience something unique and enriching and led to come back again.